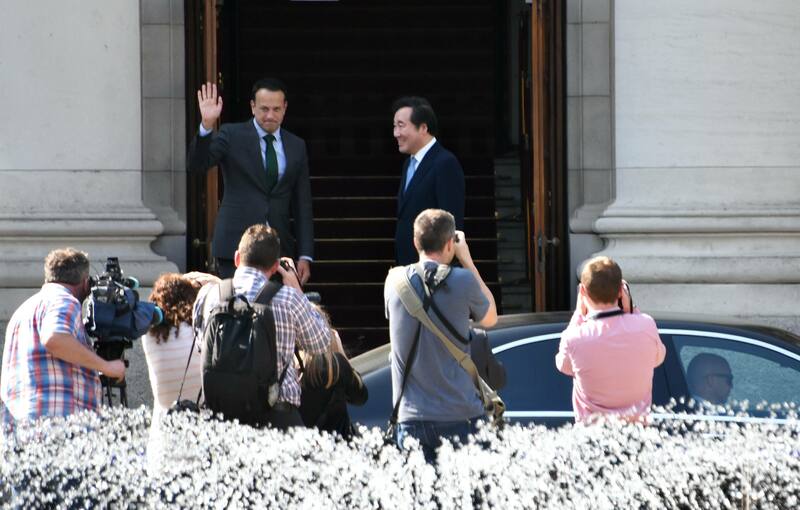 Leo Varadkar has responded to the serious backlash he’s received after comments he made at a private lunch in New York. According to reports in The Irish Times and the Ireland Edition of The Times, the Taoiseach told guests at the lunch that he had some sympathy with Trump’s attitude to the press, and he allegedly claimed that political reporters spent more time covering gossip. The Taoiseach further defended himself alleging that his words were taken out of context at the “two-hour lunch with young Irish people living in New York to hear what their thoughts were”. Every major Irish media outlet spent a four-figure sum following the Taoiseach to New York this week to cover exactly the sort of topics he’s complaining we ignore. 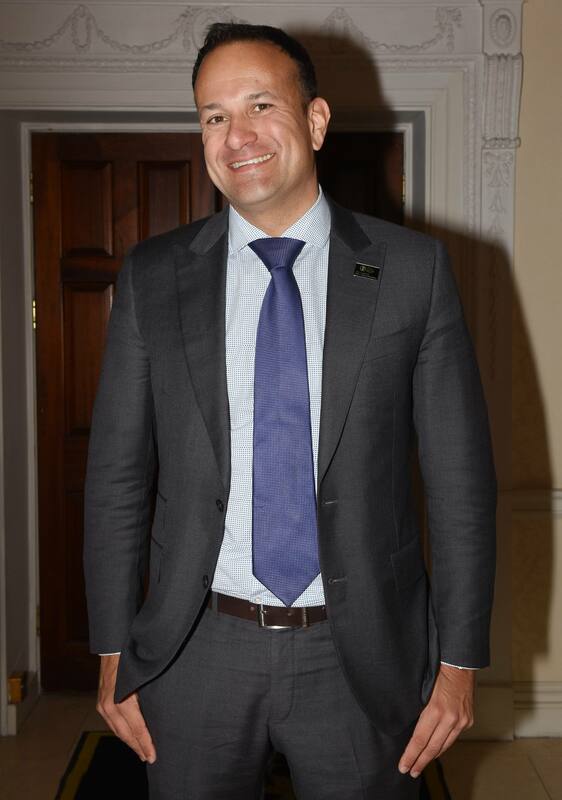 Irish journalists were shocked by Leo’s comments at the lunch, and called for him to clarify his stance. Gavan Reilly, the political correspondent for TV3, pointed out the expense Irish news outlets went to to cover the Taoiseach’s journey to America. Meanwhile, Jon Williams, the Managing Director of RTÉ News, highlighted Trump’s worrying words that sparked Varadkar’s comments. 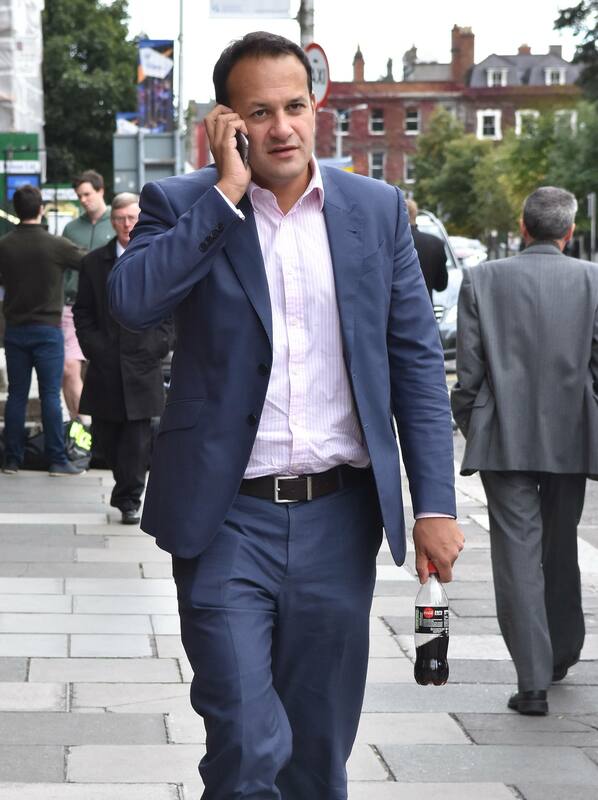 “If Taoiseach really sympathises with that view, he’s wrong too,” he stated.